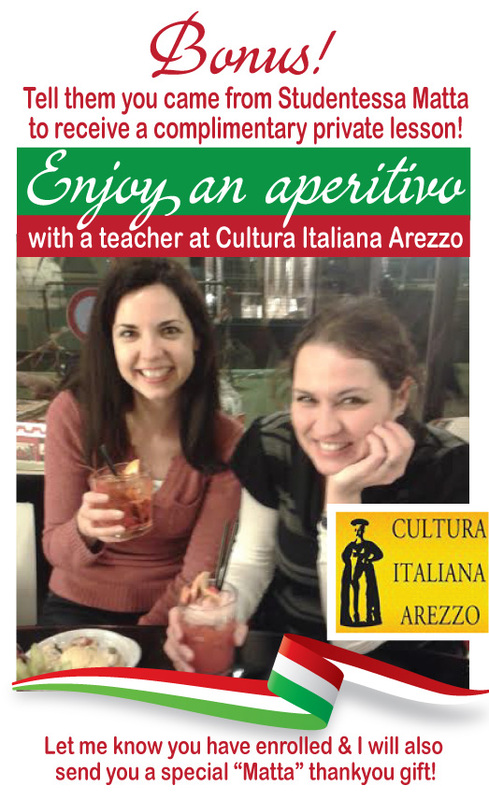 Sign up to study at Cultura Italiana Language School in Arezzo through the Matta Blog and receive a special one-on-one, half hour of conversation with a teacher over an aperitivo in Arezzo! 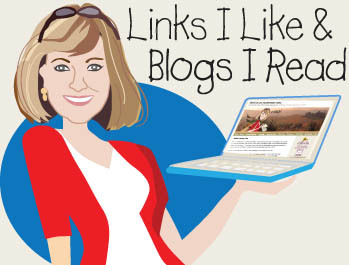 Follow this link to sign up for classes. 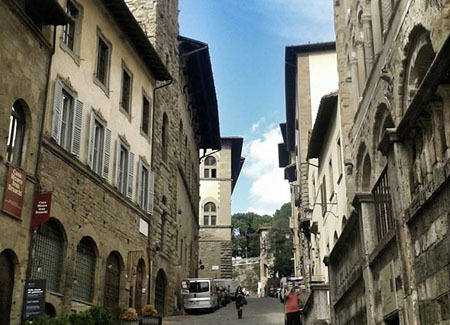 Let me know that you have signed up to attend La Cultura Italian Language School in Arezzo by sending an email to melissa@studentessamatta.com and I will also send you a special thank you Italian gift! Remember Roberto Benigni’s Oscar Award-Winning movie Life is Beautiful? 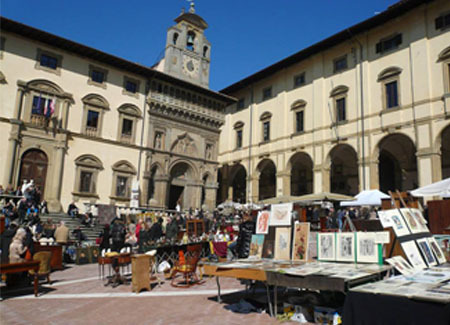 Most of it took place in Arezzo, Tuscany, which is also the home of Giorgio Vasari, Michelangelo and Petrarch – who knew?? 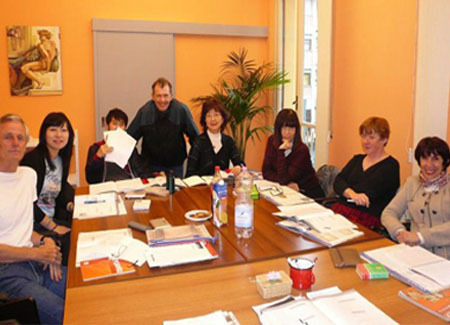 It is also home to Cultura Italiana Arezzo is a centre of Italian language and culture, founded in 1998, specialized only in teaching Italian to foreigners. 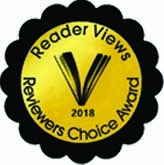 The school offer students at all levels flexible, tailored Italian courses taught in a friendly, personable way by our committed teaching team. As part of your language course, you can experience Italy close up, soak up the culture and make new friends by choosing from our many additional activities and we are always on hand to organise a place to stay, and give help and advice during your time in Italy. 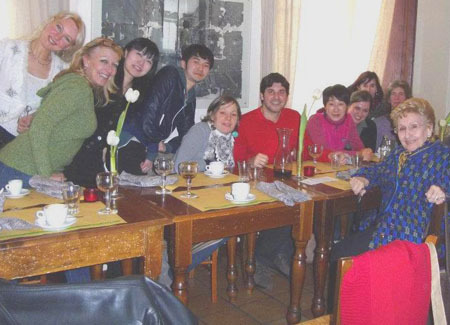 ‘La famiglia’ is very important in Italy and a ‘family-like’ atmosphere is what we aim to create here at Cultura Italiana Arezzo, our accredited Italian language school located right in the heart of Arezzo, one of Tuscany’s most beautiful cities. We offer students at all levels the chance to improve their language skills through a range of flexible, tailored courses taught in a friendly, relaxed environment. However you prefer to study – intensively or on a part-time basis, as part of a small group or in one-to-one lessons – we can help. We are a team of young, enthusiastic professionals who are all passionate about teaching and helping our students get the most out of their course. Together we will establish your personal objectives, then work with you to help you achieve them. 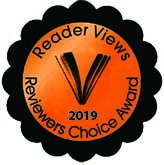 What’s more, we want you to really enjoy learning with us. 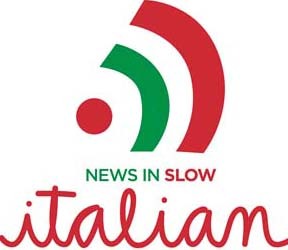 Whether you are completely new to Italian or are a more advanced student wanting to improve your fluency, whether you are relocating permanently to Italy and are keen to integrate or just want to brush up on your language skills while you are here on holiday – whatever your requirements, we have a language course to suit you! 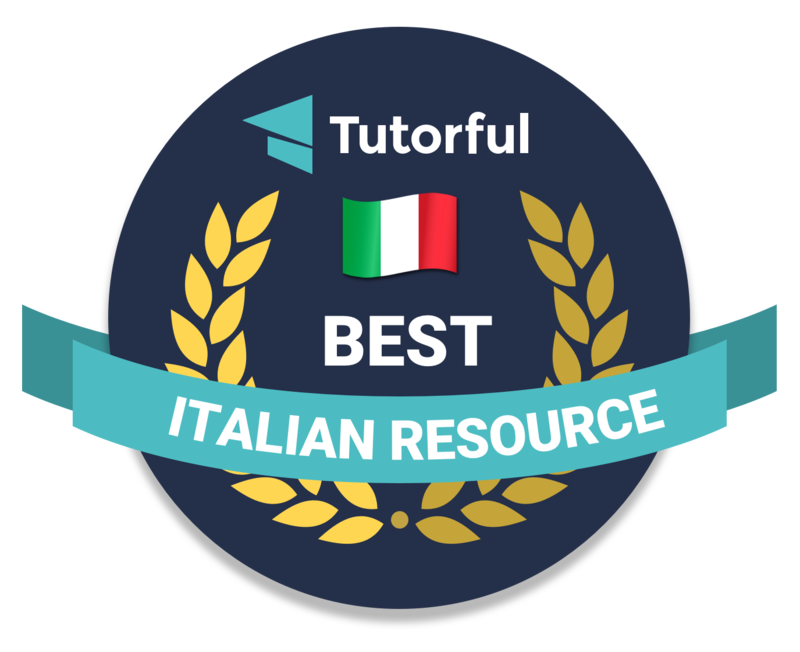 Enhance your learning experience with the chance to really immerse yourself in Italian life and practice your language skills as you study. We want to help you to get the most from your stay with us so offer a wide range of activities for our students to enjoy. We will accompany you on weekly outings to nearby local attractions; Monica, our very knowledgeable Programme Coordinator will accompany you sharing information, showing you around and introducing you to local craftsmen before you sit down to a well-deserved coffee and chat.We can organise special weekend trips; every week end our students have the opportunity to visit some of Umbria and Tuscany’s most beautiful and famous towns from Assisi, Orvieto and Perugia to Siena, San Gimigniano, Lucca and Montepulciano, accompanied by a guide/driver. We take care of all the arrangements. 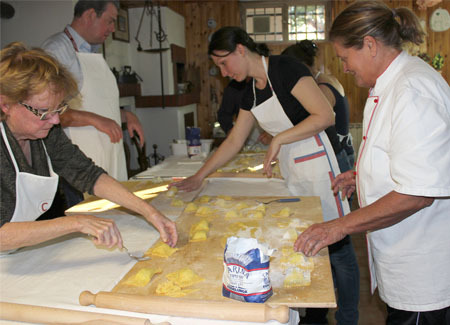 Here at Cultura Italiana Arezzo you can learn how to prepare delicious traditional cuisine with a local chef: for many students, one of the highlights of their stay here is the opportunity to take a cooking class with trained chef, Signora Lalla who will teach you how to make tasty, traditional Tuscan dishes in her kitchen. 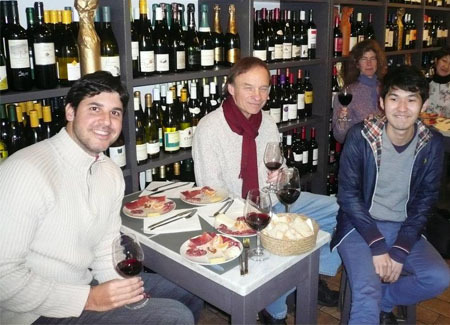 After the class, you get to try your dishes over a glass of wine and take the recipe with you to impress friends and family when you get home! 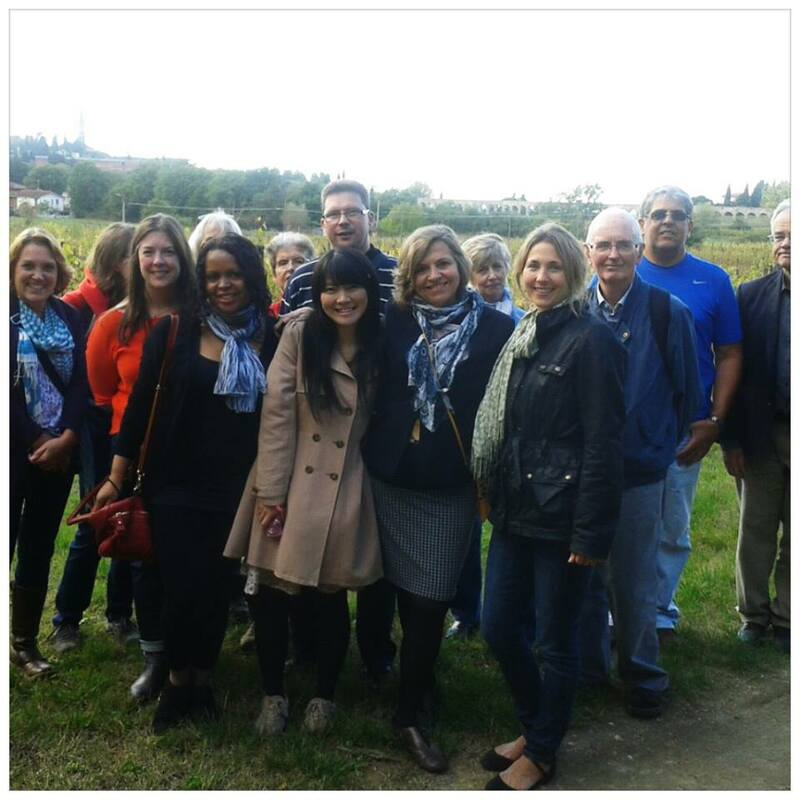 Take a trip with us to a picturesque local winery where you can sample Tuscan wines and olive oil or join our new evening Italian conversation group to chat and make new friends – the choice is yours! 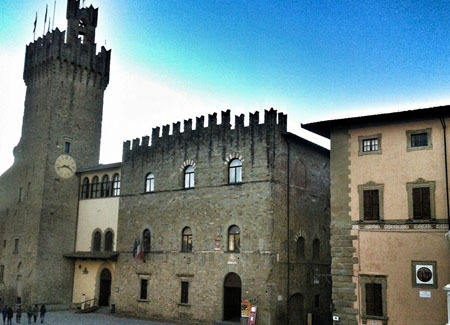 During your time here in Arezzo we can organise a place for you to stay and have access to a range of accommodation from luxury apartments in the centro storico, independent and shared apartments in the town centre to lodging with a local family, hotels and b&bs. 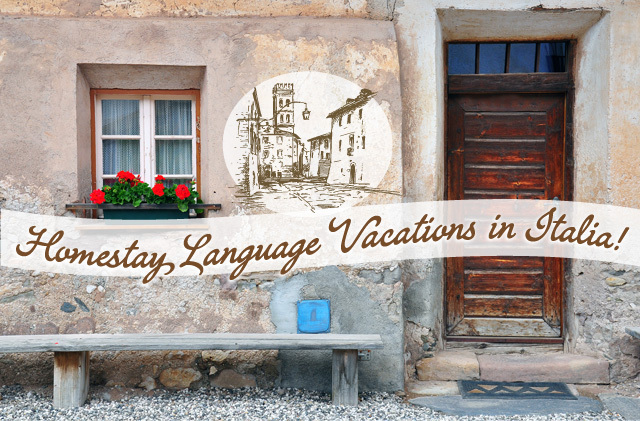 We can even assist you in renting a villa in the country if you are planning a holiday around your language course. Janie Trayer I’ve been a student at Cultura Italiana twice. 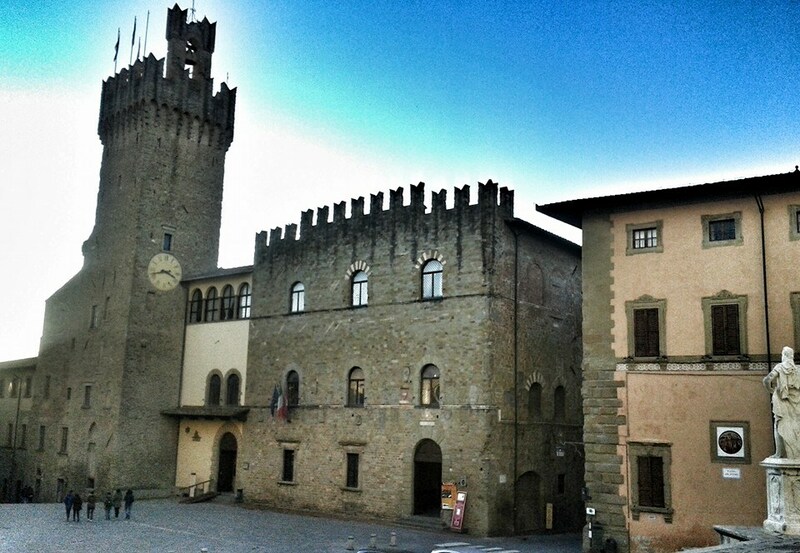 During my first stay in Arezzo I enrolled in the school for a month. 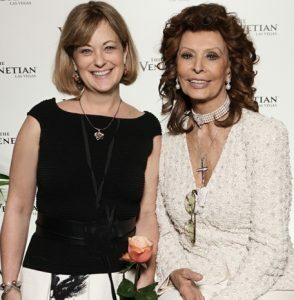 I had done quite a bit of research looking for a school where I would be immersed in the language and Cultura Italiana turned out to be the perfect choice. The classes are small and you get all the personal attention that you need. The instructors are all wonderful and are incredibly patient and immediately put you at ease as you try to learn the language. I absolutely loved the afternoon excursions to different towns and locations around Arezzo and especially appreciated having the opportunity to hear and speak the language outside of a classroom setting.